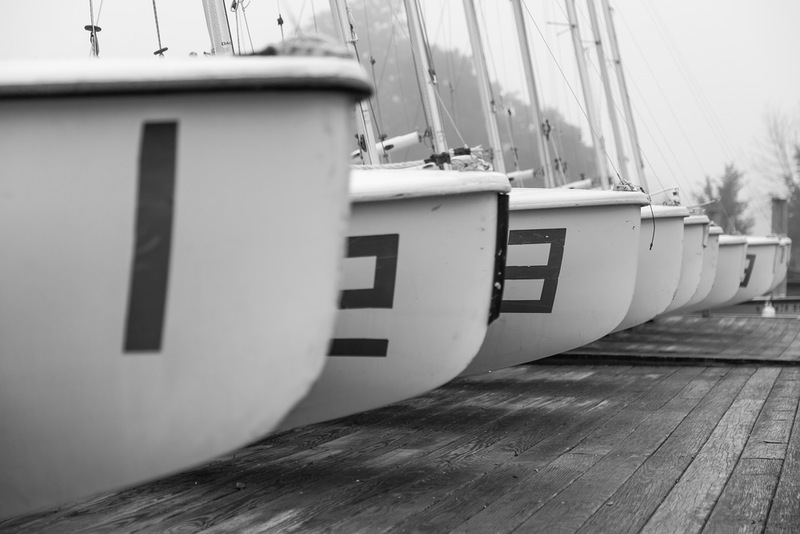 Just a few pictures around the Hampton Yacht Club as the fog covered Hampton, VA. I really wanted to do more exploring, but the weather did not cooperate. Enjoy the pictures and have a wonderful New Year.